Three Phoenix, AZ area locations to serve you. Each spa is at least 2,400 square feet with massage rooms, couples’ massage rooms, facial rooms, exotic showers, steam rooms, infrared saunas, a lounge, complimentary tiki bar, robes and sandals, and much more. Click on any spa for more information. 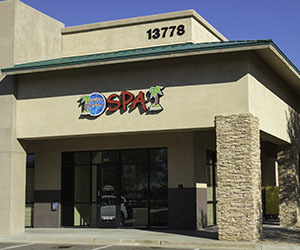 Hawaiian Experience Spa is a family owned Hawaiian themed day spa in business since 2007. The Ibachs, who own the spas, are very passionate about Hawaii and bring a genuine Hawaiian vibe to the spas. The founders Steve and Cathy Ibach both studied Hawaiian lomi lomi massage on Maui. Steve was a lomi lomi massage instructor and licensed massage therapist for 10 years. 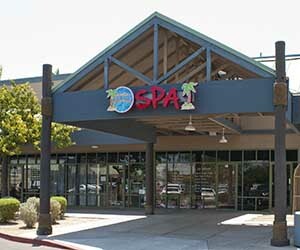 They decided to bring the unique style, and their passion for Hawaii, to their day spas in Scottsdale, Chandler and Goodyear. 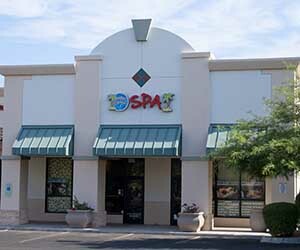 The other spa owner is Mike Ibach (Steve and Cathy’s son). 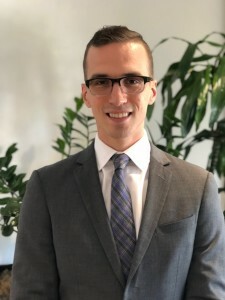 Mike is President and CEO of the spas and is there on a day to day basis to ensure each guest has the best experience possible. Mahalo nui loa (thank you very much) for visiting us! Hawaiian Experience Spa is active in the community and regularly donates massages, facials, spa packages and other services to non-profit causes of our spa members. Visit our spa donations page for more information or to request a donation for your charity or non-profit cause.